It doesn’t let dust and dirt accumulate in the house and helps to control diseases. It makes your home free from musty air, unwanted odors and provides fresh air. It stops stale and stagnant atmosphere and stops mould growth, peeling of paintwork. It ensures healthy, comfortable and balanced atmosphere in house. We can get bathroom ventilation by two ways either by windows or by mechanical ventilation system. In winters when windows are kept shut, we need mechanical ventilators such as: exhaust fans (ventilation fans) for ventilation. 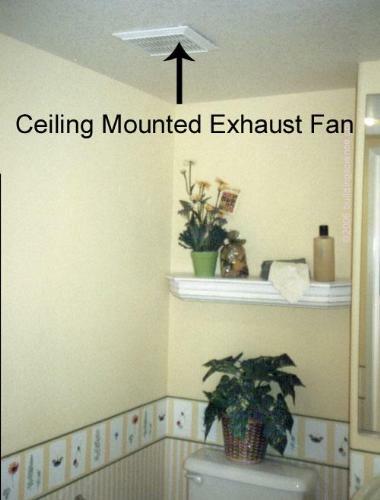 Exhaust fan removes moist air and foul smell from bathroom. These fans are set up by a timer and are activated when shower is turned on. They are deactivated when shower is turned off. The fan has one more function as a humidity sensor which maintains moisture level. The following are approaches of bathroom ventilation systems. The window should be proper having a size of 3’x2’. It’s properly installed giving full ventilation to the space. 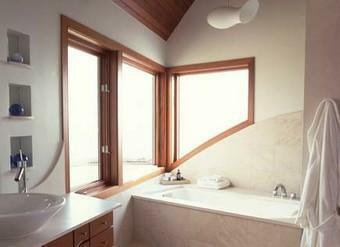 Thus installed window gives fresh air to the bathroom. 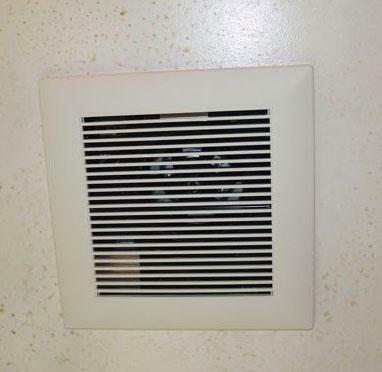 These exhaust fans are installed in ceiling. Such fans remove musty air from the bathroom. 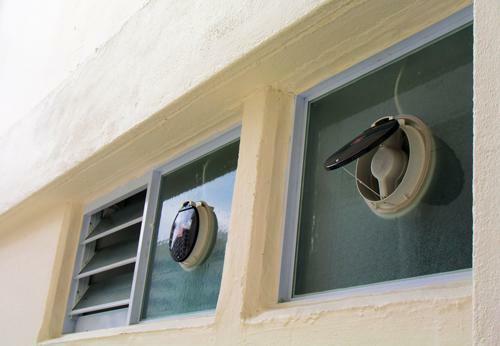 The fan has an external vent outside; which is used to throw musty air outside the room. These exhaust fans are installed between ducting. 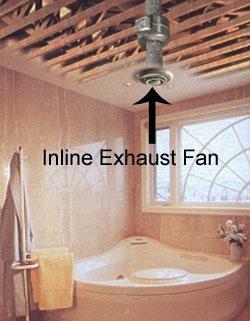 If any area of home doesn’t have space for ventilation system, you can use inline exhaust fans. These exhaust fans are mounted on walls. The fans are installed on exterior walls of bathroom and musty air removes from outside. These bathroom exhaust fans are also available as combination units such as a heater, light and ventilating fan all in a single device. The best thing about this fan is that it is installed outside the house and has a remote mounted exhaust fan which pulls musty air and noise outside the house. 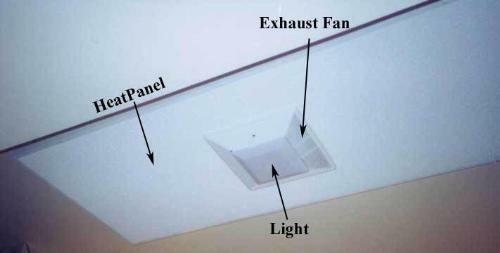 Exhaust fans are very useful to make your room disease-free. If there is not proper ventilation, the following problems may create. Health problems such as asthma, allergies, headaches and other breathing disorders. Formation of fungus and mold spores, which in turn lead to severe health problems.